Hello from Idaho - Zombie Pumpkins! I was around before, back in (cough, cough) 2002. Had a different username but couldn't remember the password, don't use that email addy..
Halloween has always been my favorite holiday. I have 3x more Halloween decorations than Christmas stuff. 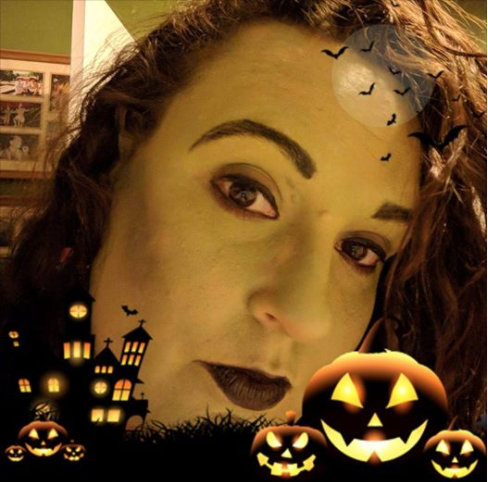 I work on Halloween things most of the year, new things to add or things that need repair or improvement. I took a craft class on making a light-up wand, so now I feel more confident in adding lights to a few of my outside displays. 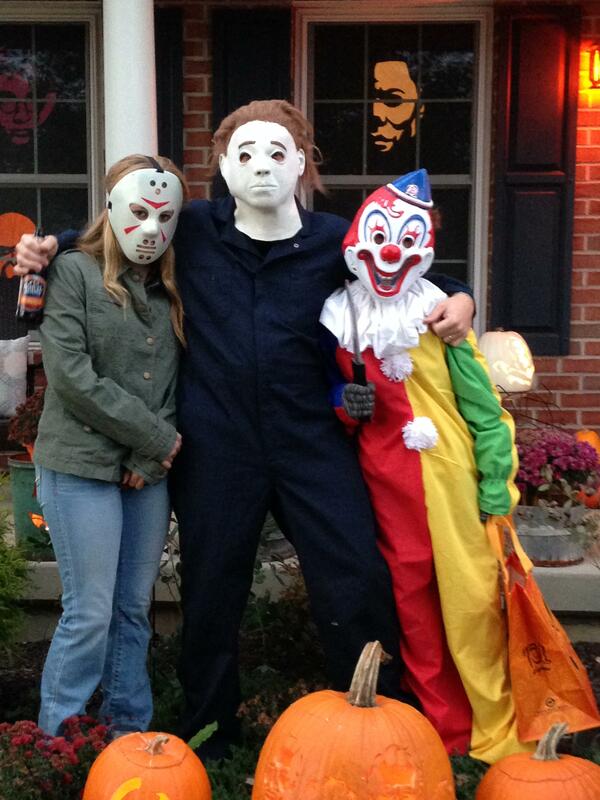 I especially enjoy scaring the kids, the screams followed by laughter warms my heart. I'm hosting a pumpkin carving party this year. I have asked my guests to RSVP a pattern from Zombie Pumpkins! so I can have them printed out and ready to go. I also got a pumpkin gutter on clearance last year, which should speed up our carving time. Welcome back to the forum. How many people are you going to have at the carving party? Welcome back! I would love to see pictures of your wand! Ahh, Idaho. My home state that I miss so much! The state where as a kid my mom would make me wear a coat over my Halloween costume when I went Trick or Treating... unlike here in the South where you never know if you're going to be sweating or freezing. Looks like this year it will actually be cold. Welcome back, and we require pictures of EVERYTHING! Welcome back to the forum catlady! I have 23 RSVPs. Several are bringing more than one pumpkin. I have offered to pre-gut any pumpkins. I love the way all the slimy guts feel...haha. I will try to remember to get photos. I looked real quick through my photos but somehow missed them. I'll look again though. Thank you for the welcome back. I will post pictures when I figure out where the are. Seems so easy to loose digital photos. And I'll try harder to remember to take them. Long johns under costumes works pretty good. Several times I have decorated inside the garage, then sat in my rocker with a blanket to hand out treats.